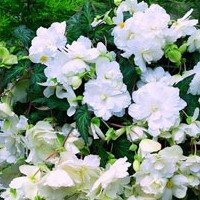 for delivery the last week of April or first week of May. 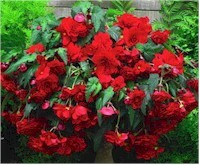 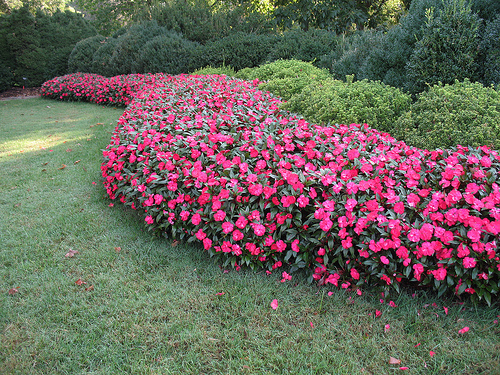 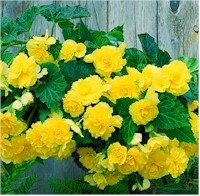 Question: What is the difference between seed and cutting geraniums? 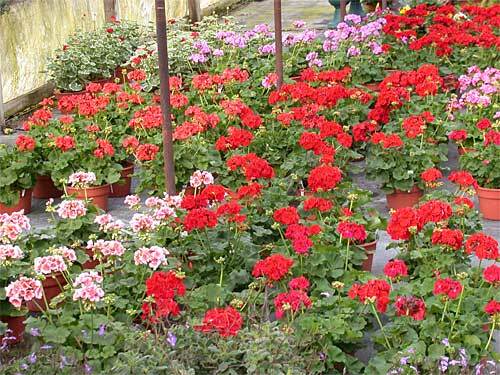 Answer: Seed geraniums, because they started from seeds, are generally more compact plants with smaller blooms, while cutting geraniums were propogated from other mature plants and therefore grow into larger plants with larger blossoms, which are more often double-blossoms.